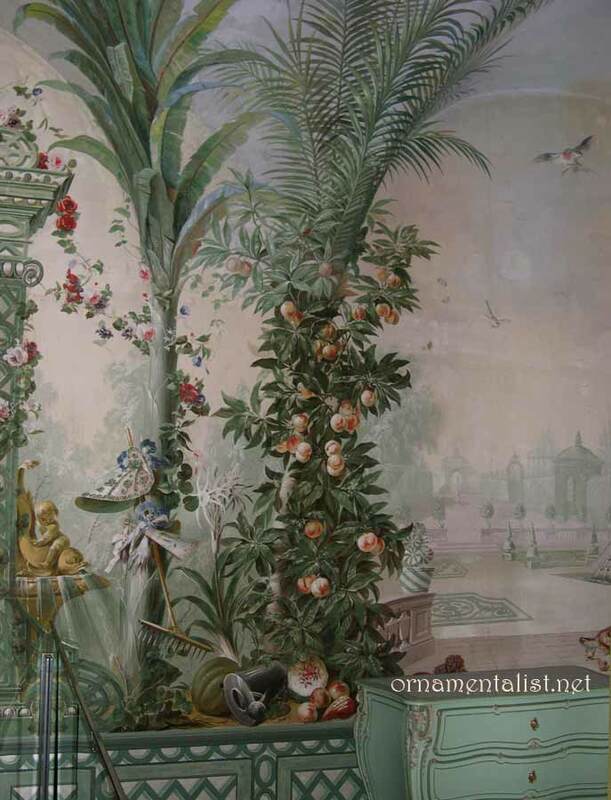 During our recent trip to Vienna, I visited the Imperial Apartments of the Hofburg palace, and I was thrilled to find there, two small rooms with murals by the Bohemian artist Johann Wenzel Bergl (1718-1789). 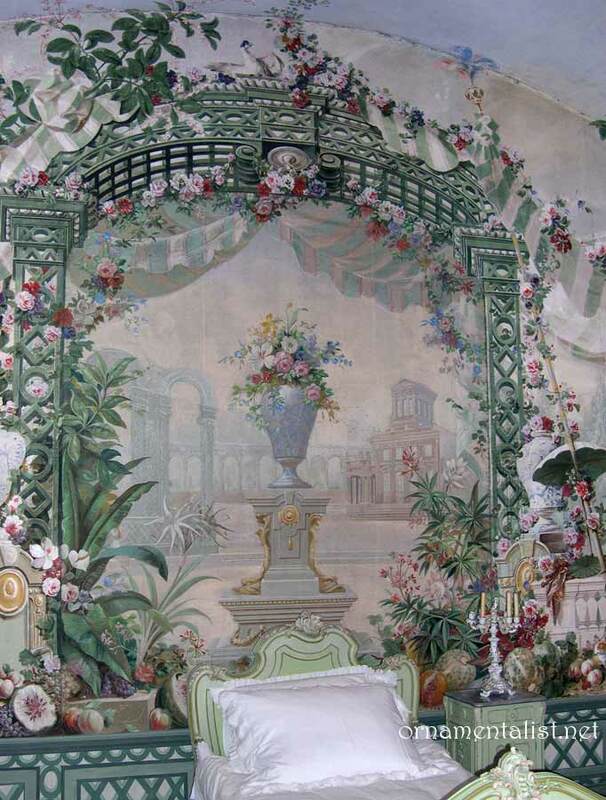 They are painted on canvas, with a secco-fresco style, and a look that reminds me of papier peint panoramique, applied to all the walls, including two or three jib doors, making these tiny rooms whole, charming worlds unto themselves. As it turns out, photography is not permitted in the Hofburg, so shortly after taking the above picture, I was asked to leave. I mean, really. I attempted to console myself with a Schnitzel and a Carafe of Grüner Veltliner in the nearby Burggarten Café. 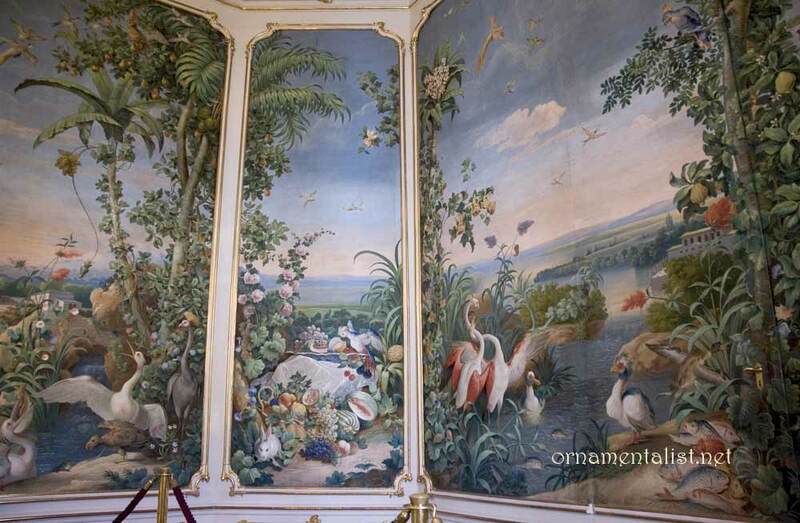 The very next day I went to Schönbrunn Palace, hoping to get another Look at the wonderful rooms of Bergl murals I has seen there a few years earlier. To my dismay, the Goëss Apartments as well as the other Bergl rooms, were all closed. I was told they are open only on special occasions and by appointment, and was directed to an Office where Appointments are made. 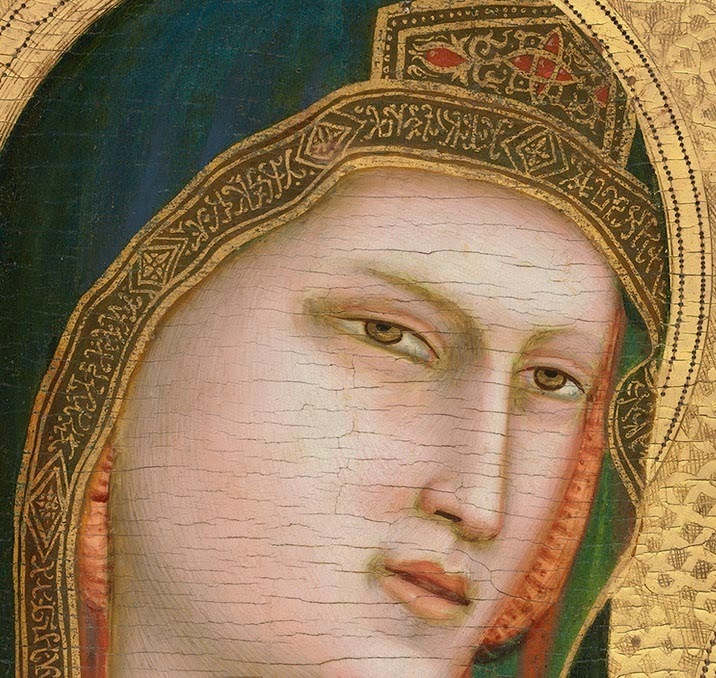 I should point out that this would not irritate me quite so much if there was a decent book on this painter's work available anywhere. I screwed up my nerve and asked the management if they would be so kind as to open the rooms for me. This request was met with the usual calm Viennese disdain, which conveys a measure of blank shock at having been asked about something that is not allowed. Why on earth would anyone ask about something that is not allowed? Oh no, they told me. Es ist nicht erlaubt. I don't speak German, so I refrained from asking why. Another day, Erling and I spent over an hour trying to gain entry to the Melk Stiftkeller in Vienna, which is reputedly adjacent to a chapel full of Bergl's paintings. More Grüner Veltliner at a nearby Restaurant was required to recover from our Failure. Did you think you were going to read all this and go away with no eye candy? Would I do that to you? Fortunately, I have the photographs I took in December of 2002, when the apartments of the Crown Prince as well as the Goëss rooms of Schönbrunn were open for a display of international-themed Christmas Trees. 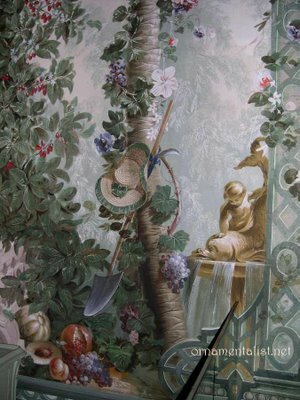 These murals were commissioned by the Holy Roman Empress Maria Theresa, and were painted between 1768 and 1777 in an enfilade suite of rooms on the garden level of the Palace. The artist used drawings of original specimens of exotic fauna and flora brought back from Hapsburg-funded scientific expeditions. Schönbrunn has extensive gardens and at one time boasted the largest zoo in Europe. 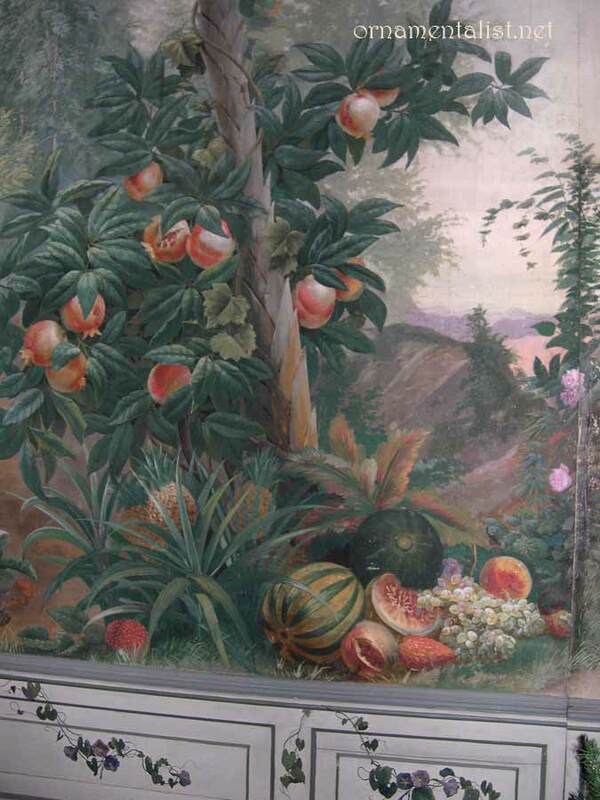 Shortly after the death of the Empress in 1780, the murals were covered over with wall-hangings, and not rediscovered until 1891. They remain in exceptional condition. 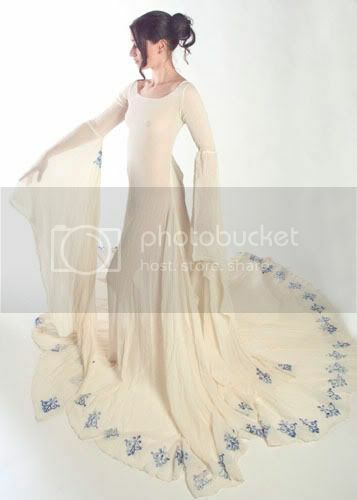 photographs by Lynne Rutter, 2002 Click on the images to see larger version. J.W. Bergl was born September 23, 1718, in Königinhof, Bohemia. 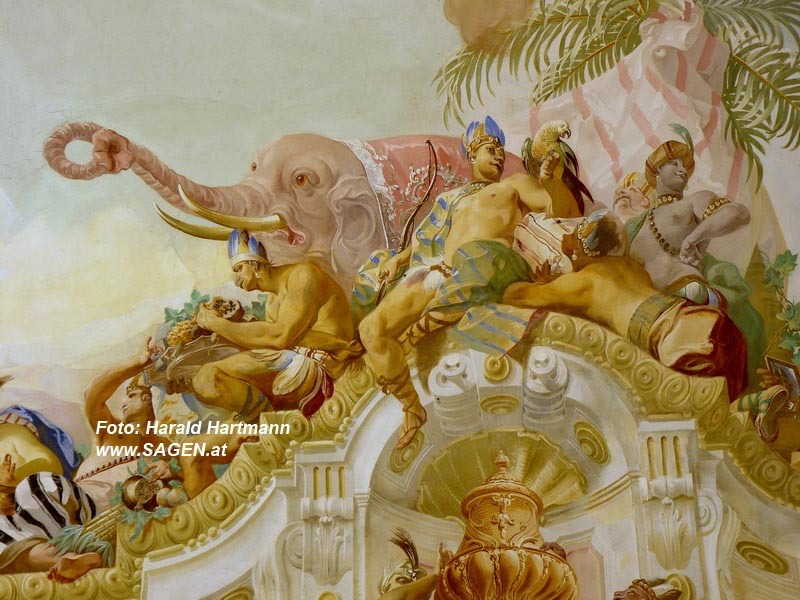 He was a student of the prominent painter Paul Troger, the artist who decorated the ceilings in the enormous library in the Benedictine Abbey at Melk. Bergl worked his entire career in Austria, and is best known for his bright- colored baroque trompe l'oeil murals, most notably those in Melk, and Schönbrunn. Thank goodness I'm not the only one with a camera! See more of J.W. Bergl's work around the internet while we patiently wait for someone to write a book about this fantastic painter. 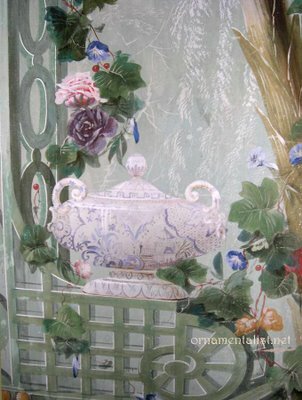 detail of Bergl mural at Melk by Harald Hartman via flickr. The Bergl frescoes in the Garden Pavillion at Melk, photographed by Harald Hartman. Here is an amazing panorama of the rooms at Shönbrunn!! Schlosses Ober St. Veit:more of J.W. 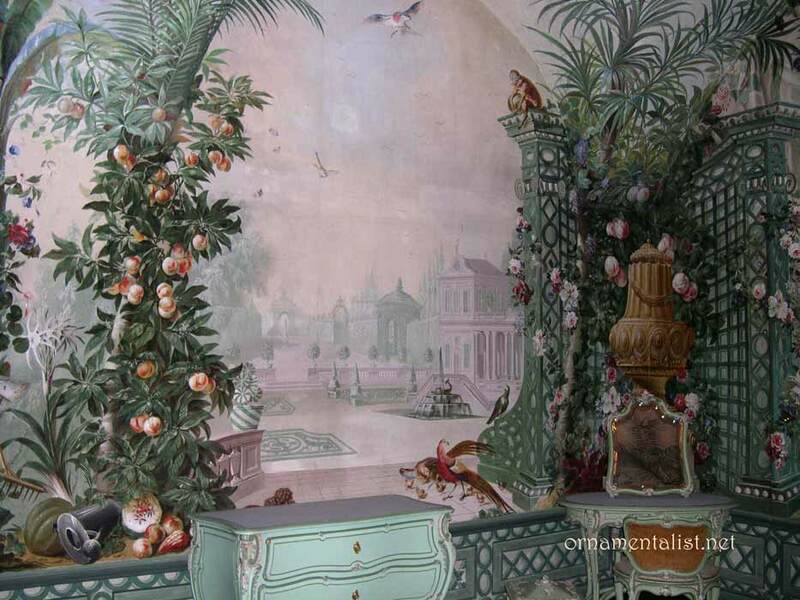 Bergl's exotic landscape frescoes by Helmut Jaklitsch. The Goëss Apartments and other pictures of Shönbrunn, a Picassa album by Chris. Flickr album by Ilja van de Pavert, with wonderful photographs of Melk. My Bergl Flickr set to which I hope to add more photographs in the near future. Some decent but small photos in this souvenir book on Schönbrunn. The October 2007 issue of the World of Interiors has a lovely spread about the Goëss rooms. Jib Door is in the glossary! thanks, good to see this undervalued artist's work. There's an very nice flickr set in ilvic's photos, also search Melk, interiors on flickr if this link doesn't work. Just amazing Lynne! 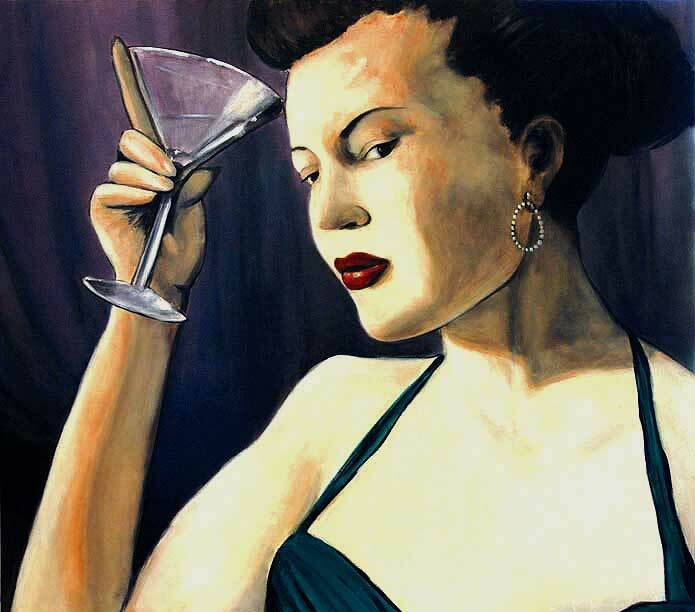 You have the most extensive collection of Bergl I have ever seen...thanks for the work. ...he also painted the church in my small hometown! 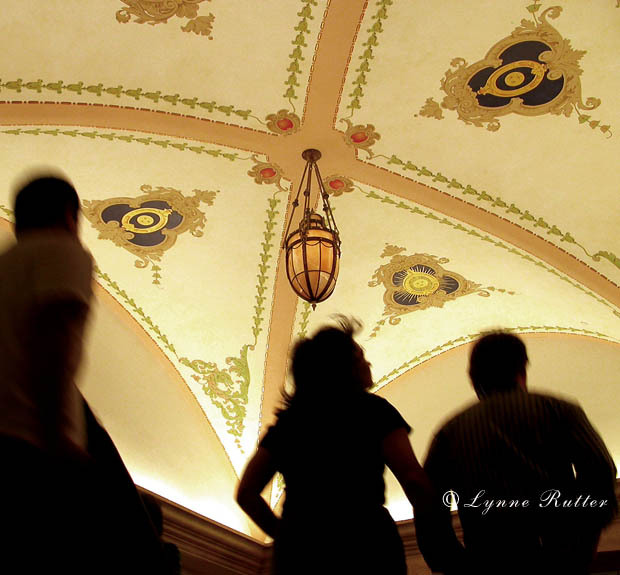 Thanks for visiting my blog Karl-- I hope to see more of Bergl's work myself and maybe I can visit your home town!